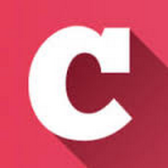 Short Shorts Film Festival & Asia, one of the largest festivals of its kind on the Asian continent and a qualifying film festival for the annual Academy Awards®, is set to entertain fans of the silver screen once again in 2018 with a program of screenings and competitions to be held in Tokyo this June. 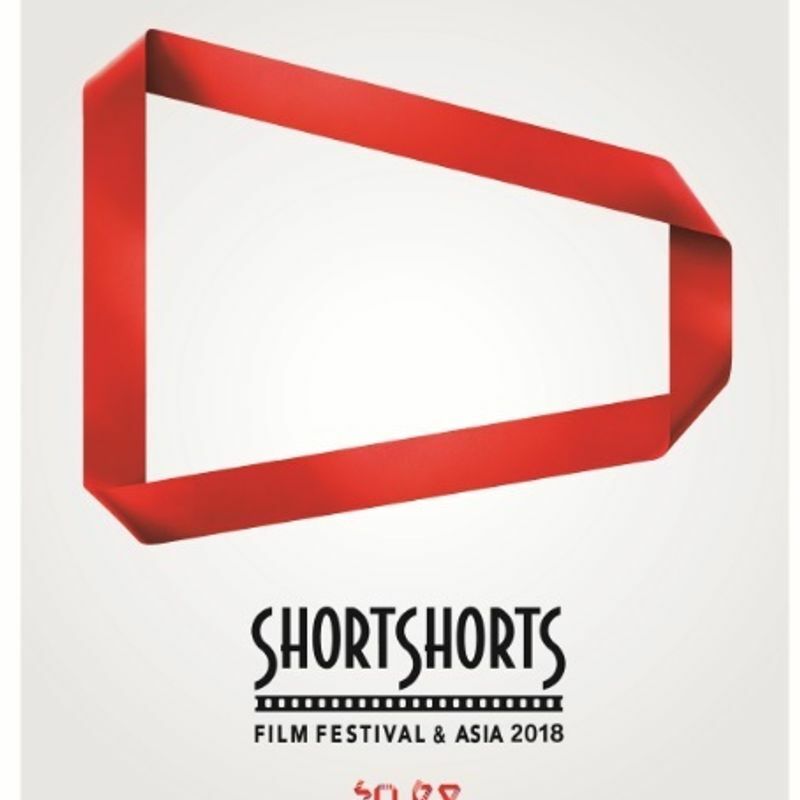 Celebrating its 20th anniversary, Short Shorts Film Festival & Asia 2018 (SSFF & ASIA 2018) comes to the Japan capital under the theme of “Cinema Smart,” with festival organizers, the Committee for Short Shorts / Committee for Short Shorts Film Festival Asia, encouraging fans to reflect on the 125 years since the invention of cinema and how technology has helped the art form to evolve. Reflecting SSFF & ASIA’s size and influence, the upcoming 20th anniversary edition of the festival has already received over 10,000 short film submissions from over 130 countries and regions. Organizers have whittled this number down to around 250 shorts to be screened during the festival period between June 4 and June 24 at venues across Tokyo. 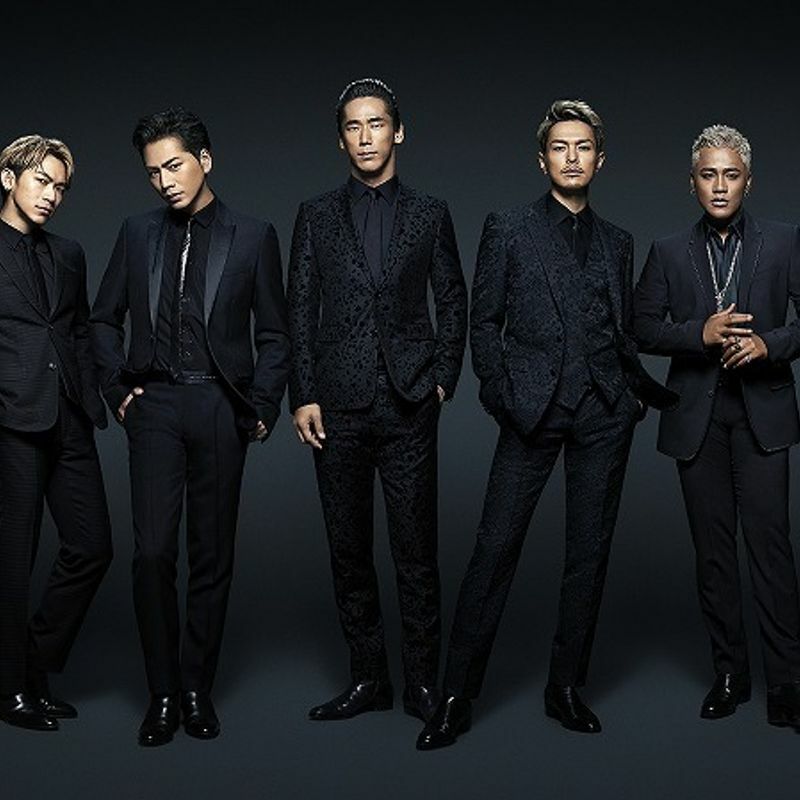 Japanese dance, vocal group J Soul Brothers III, the third generation of popular “unit” J Soul Brothers from Exile Tribe, will be on hand at this year’s SSFF & ASIA as “Festival Navigators,” with group members sharing their highlights and guiding audiences through festival proceedings. In keeping with the “Cinema Smart” theme, one of the highlights for 2018 looks set to be the newly founded VR competition, “VR SHORTS,” during which fans will be provided with VR devices through which to view acclaimed film shorts curated from around the globe. Competition at SSFF & ASIA centers around three categories -- “International,” “Japan,” and “Asia” -- with the festival’s Grand Prix winner eligible for an Academy Awards® nod in the short film categories for the following year. 2016 Grand Prix winner, the Kristof Deak-directed “SING,” went on to collect an Oscar in the Short Film Live Action category at the 89th Academy Awards, becoming the first SSFF & ASIA entry to do so. Short Shorts Film Festival & Asia is a combination of two festivals held at the same time -- Short Shorts Film Festival and Short Shorts Film Festival Asia. 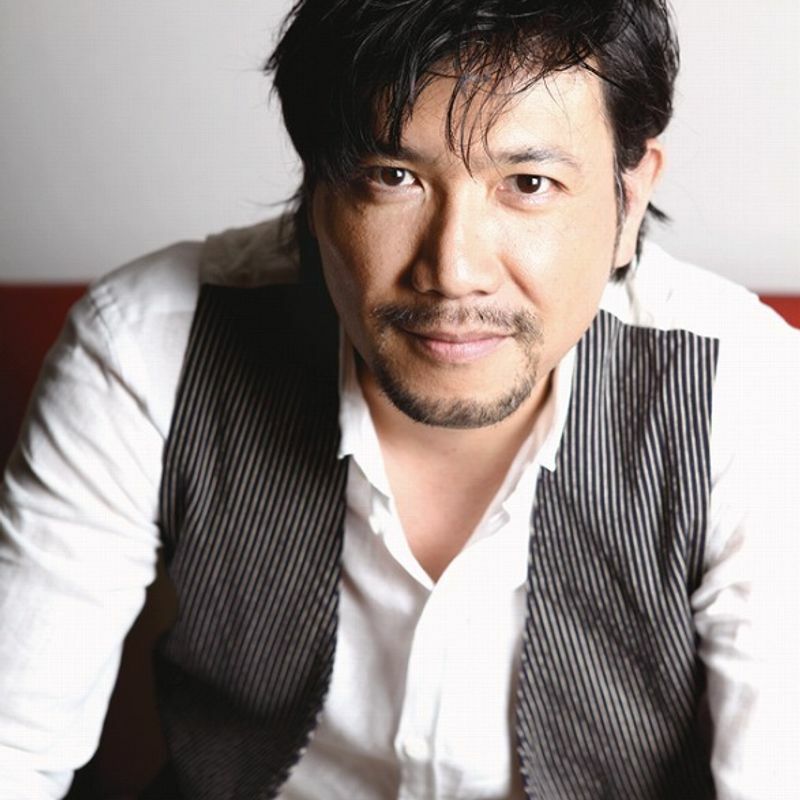 The former was founded in Japan by Japanese actor Tetsuya Bessho, a member of the Screen Actors Guild (SAG). The inaugural event, held in Tokyo’s Harajuku district in 1996, featured screenings of short films by original Star Wars helmer George Lucas who has sent letters of support to the event ever since. Short Shorts Film Festival Asia was established in 2004, supported by the Tokyo Metropolitan Government, to help showcase new Asian video culture and young filmmaking talent from across the region. Together the two festivals drew over 20,000 attendees in 2017 making a total of 380,000 to have attended over the 20 years since the first festival.